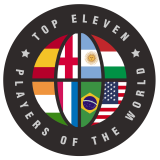 Top Eleven Supporters Clubs aims to bring Top Eleven managers together to discuss football! You can now join or apply to create a club in your area. 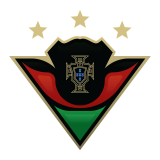 Perks Supporters Clubs will enjoy include personalised In-game emblems, Top Eleven sponsored meetups, merchandise and more. Do you want to apply to create a Supporters Club? Click below and fill out the application. A group celebrating the huge diversity of Top Eleven's global community! Portuguese Managers sharing tactical tips and more! Please feel free to apply to create a Top Eleven supporters club. We will do our best to get back to everyone. All successful applicants will contacted.